Inviting you to be a ROBIN. 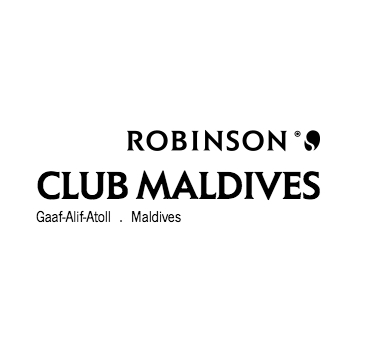 ROBINSON Club located on the island of Funamauddua in the Gaaf-Alif Atoll in the southern Maldives, invites you to be a ROBIN, that’s what we all call ourselves here at ROBINSON club. With more than 24 Clubs worldwide and as a part of the World of TUI, ROBINSON Club offers opportunities for enthusiastic individuals with a dedicated passion for hospitality. Interested candidates are requested to send their updated CV with recent photograph by mentioning ST0816 as job reference code on the subject line before 16th August 2016. Must have completed “O Level”. Must understand and speak English and be able to do simple arithmetic. Physically fit to lift heavy objects, to stand and work. Prior experience of working in resorts/hotels will be an advantage. Must be enthusiastic to work with a team of different nationalities & love to live on a remote island. A comprehensive benefit package awaits the qualified candidate.